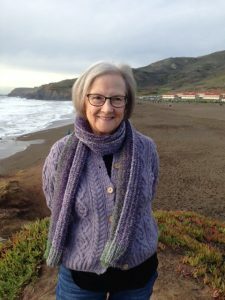 Pamela Mingle is a former teacher and librarian who was fortunate enough to choose writing as a third career. Or maybe it chose her. :) She loves to create romantic tales that play out against historical events and always includes some humor in her books. Pam and her husband enjoy walking in the UK--even though she's done her share of whining on those fifteen-mile days. The walking trips have been an ideal way to discover new settings for her books. Pam loves to hear from readers. Go to her website, http://www.pammingle.com/ to sign up for her newsletter. Subscribers learn first about giveaways and exclusive-to-subscriber content. You can also contact her via her website. A determined sister . . . Madeleine Vernon’s dreams should be filled with elegant gowns and marriageable men. Instead, she dreams of avenging her brother’s death. 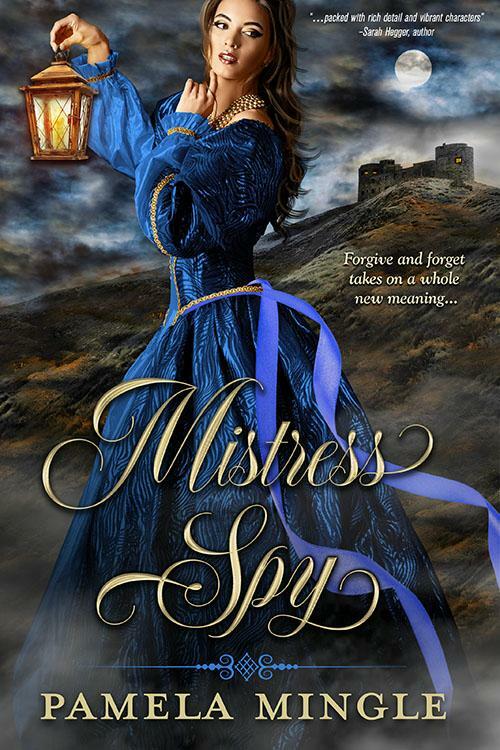 But when she’s captured by the queen’s men, she’s forced to become a spy by her mysterious yet undeniably attractive captor. A rakish spy . . . After years of working for his father in Queen Elizabeth’s service, Nicholas Ryder is close to going his own way. But now he’s got a feisty beauty he must protect or risk her execution as a traitor to the crown. She’s a distraction he can’t afford, but he also can’t stop thinking about her. A dangerous lie . . . It is Nicholas’s job to foil plots against Elizabeth, and he sends Maddy into a household of suspected traitors to garner what information she can. As the line between captor and prisoner blurs, deceit, betrayal, and desire become a perilous mix. Ultimately, Nicholas must decide whether duty to the queen is more important than winning Maddy’s heart.